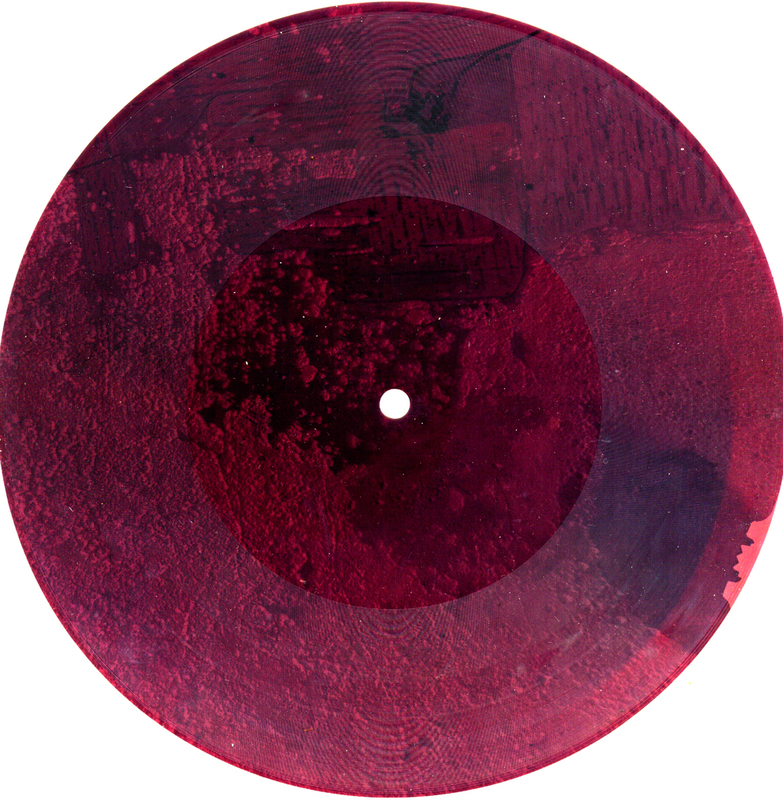 The Soviet Bootleggers would happily use any surface that would take a groove to record on. These included x-ray films that had not been used, had been discarded or overdeveloped, plus a range of other plastic films. They also repurposed the 'Sound Cards' or 'Sound Letters' which were commercially available and officially made for novelty recording machines in tourist resorts. Here are some more lovely examples from Victor Dubiler's collection. The Rolling Stone one looks like a Golden Dog Gang production but must have been later (check out the length of Jagger's hair). There is also deeply strange one with a child. Who knows what that was about? The lines between legal, illegal, official, unofficial, outright bootlegs and pirate records were grey, so it is often impossible to to tell the status of particular record- even when the music on a disc is accurately represented by the titles written on the disc.